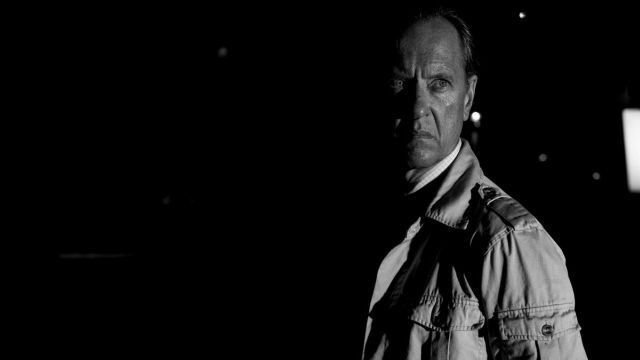 Weapon X himself, Hugh Jackman, has shared a new photo from the upcoming final Wolverine movie, Logan, confirming something fans have been speculating about for months, the identity of Richard E. Grant’s character. Jackman captioned the below photo simply with “Rice,” meaning he’s playing the role of Dr. Zander Rice, one of the creators of the female clone of Wolverine (X-23, played by Dafne Keen in the film) in the original comics. A sadistic man, whose father was part of the original Weapon X program, Rice was notable for torturing X-23 and also developing her “trigger scent,” which would send her into a murderous rage. Jackman stars as the title hero once again, alongside Sir Patrick Stewart as Charles Xavier. This marks the ninth time that Hugh Jackman has played the character on the big screen. James Mangold is directing from a script by David James Kelly. Little is still known about the film despite its trailer, though we know that the primary villains for the film will include The Reavers as well as Weapon X. The cast also includes Boyd Holbrook as Donald Pierce, leader of The Reavers, and Stephen Merchant as the mutant Caliban. 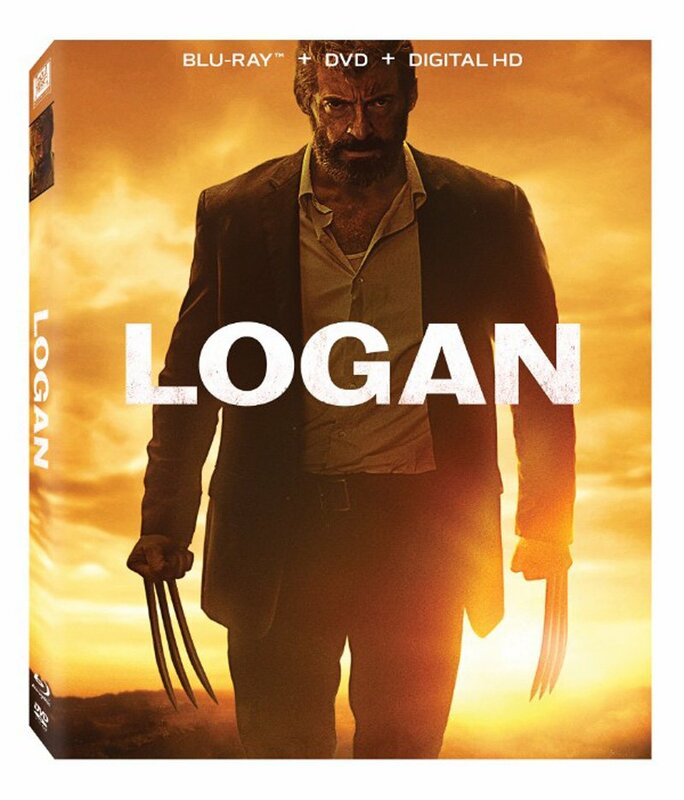 The cast for Logan also includes Stephen Merchant, Eriq La Salle, Elise Neal and Elizabeth Rodriguez. Logan is coming to theaters on March 3, 2017.